HU Mag 50 thanks to Blackcarl. Smoking a BBF thanks to Massphatness. Really liking it, glad he sent me 24 more. You are most welcome, my comadre. 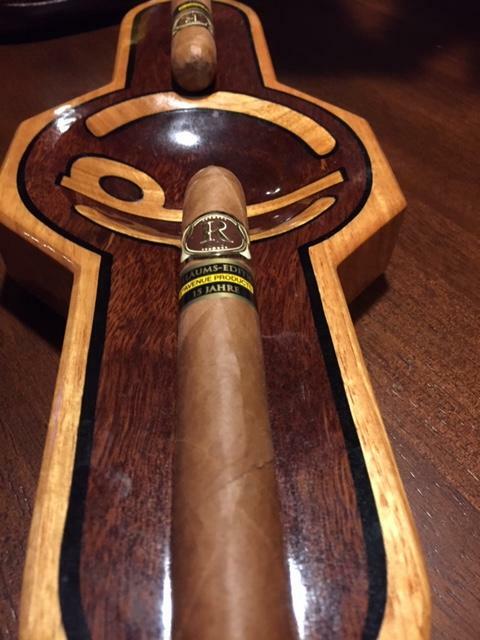 Ray (4wheelFVR), a Raices Cubanas robusto. Nice smoke. Glad you enjoyed. I've always liked these for the money. Last night it was a Punch Coronations thanks to Tio Gato. Very nice cigar. Volfan. An unknown Churchill custom roll. Thanks gomeitsmybirthday for a great cigar by Aganorsa. 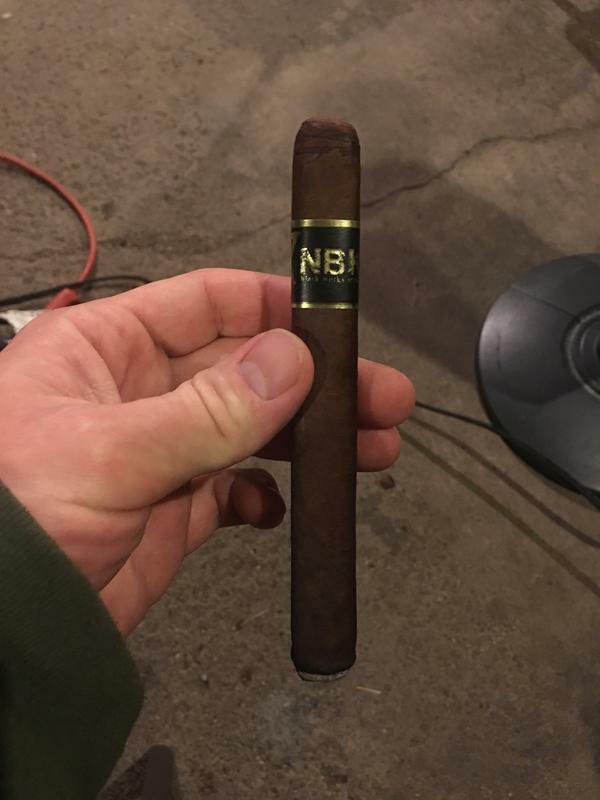 This cigar came from the newbie trade section and this is a great cigar. It’s very similar to the Warped Futuro. Happy to hear you liked that one Dave!! And that’s excellent news because I just happened to have recently stashed away some Futuros! Okay now my turn haha! 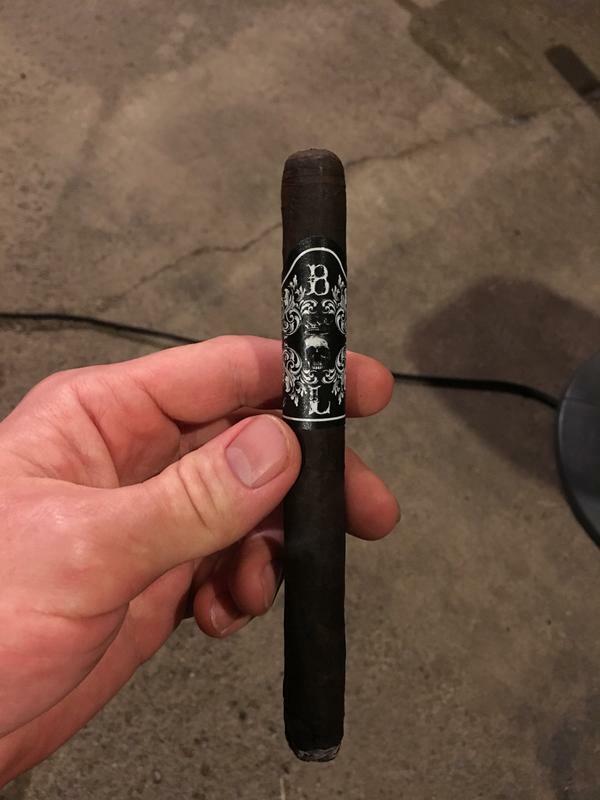 Tonight I had an excellent Last Rites Petite Lancero by Black Label Trading Co. courtesy of Weelok from the newbie trading thread. It was primarily this trade that brought my attention to Cigar Federation btw. 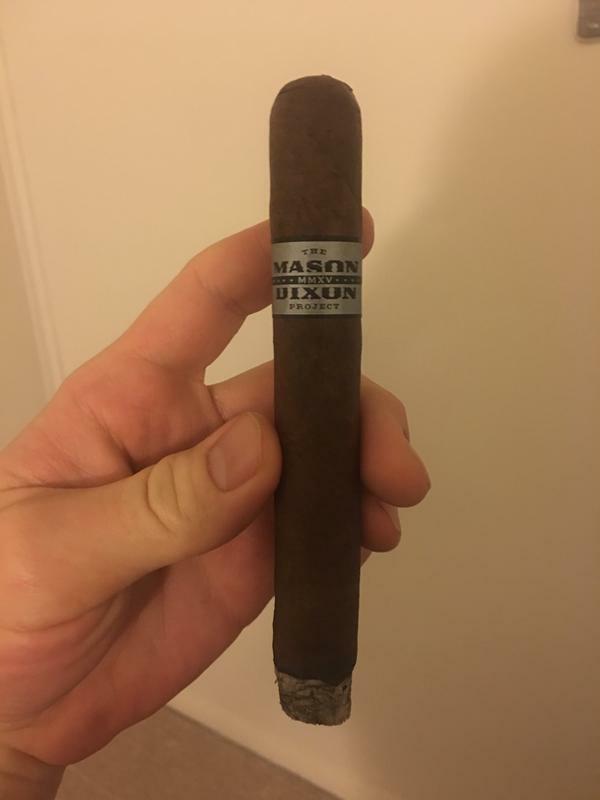 This is my first out of the trade and I feel it was an excellent pick! Lots of earthy & woodsy notes and just keep getting tastier the more it burns, a definite winner in my book. Thanks for the excellent smoke Dave! A Black Works NBK thanks to Weelok! Enjoyed this one too, definitely one rowdy ceegar. If it was a person it would be one bad dude..like an extra from the film Road House, for example. Another from my trade with Weelok. This one was was a personal favorite, will likely be ordering some of these in the future! Da Klugs for a VR Jube this weekend at the Winter Blues Herf...along with scads of other great cigars from Dave, Black Coral, Theo Cincy, D_Man, JPH and others. That picture is a Smithsonian work of art. Damn that looks amazing. Glad you enjoyed it and I just smoked one of those the other day. 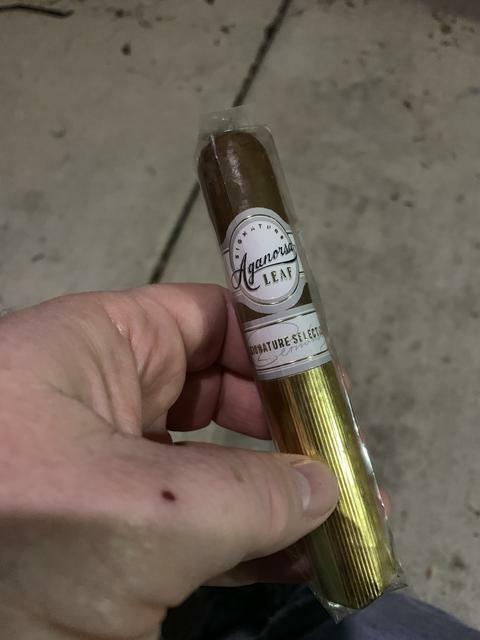 Well made and tasty cigars. Dave, do they accept iPhone 6 photos? 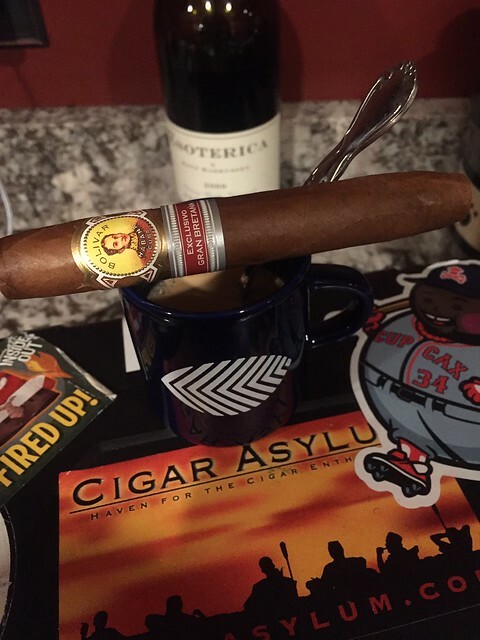 HeyFerg for allowing me to smoke a 98 Punch Super Seleccion No. 2 from a cab he stole from me in an auction a few months back. It was a really nice cigar, you fooking basterd.